Motorola unveiled the 5G Moto Mod for Moto Z devices last year. The mod enabled Moto Z users to gain access to Verizon’s 5G network. Motorola did not reveal the release date for the 5G mod, however, the company indicated that the mod will be made available to all US consumers in early 2019. The 5G Mod may soon be making its way into US markets because the FCC (Federal Communications Commission) has certified the mod. 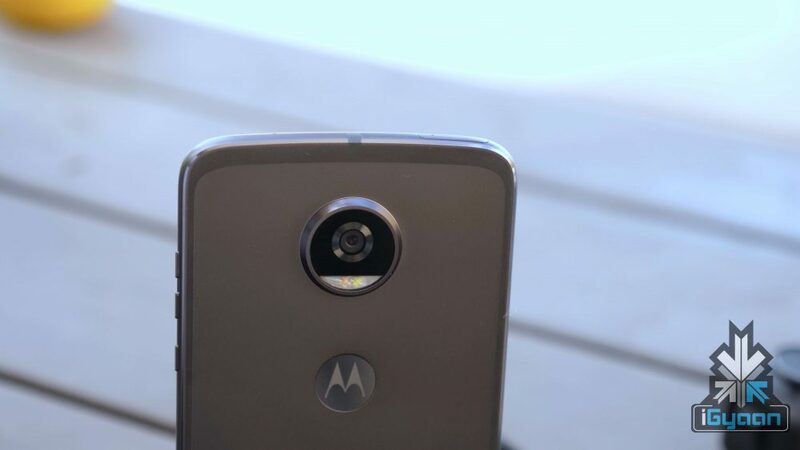 It is possible that the Moto Z users in the US can get their hands on the 5G Moto Mod by the end of March 2019. 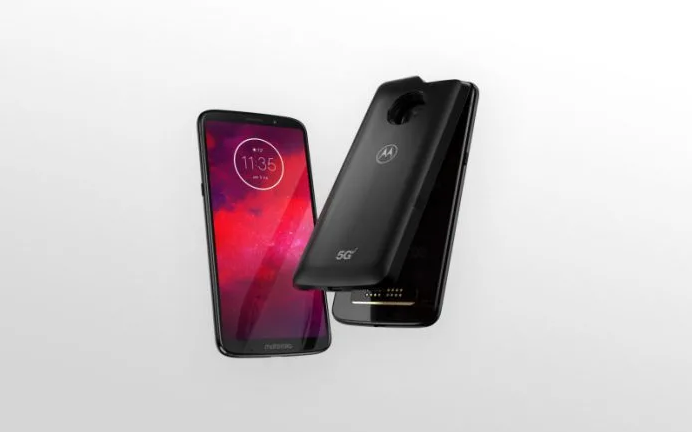 However, the 5G Moto Mod will only be compatible with the Moto Z3 at the time of its initial launch. But reports say that the support for the accessory will also be extended to the Moto Z2. Data transfer speeds via 5G are expected to be 10 times more than today’s wireless technology. Also, Ultra-low latency provided by the mod will significantly bump up the VR and AR experience. Users will also be able to distribute their bandwidth over different devices via Wi-Fi Hotspot functionality of the device. The 5G Moto Mod is not just intended for blazing fast speeds on your device. It also packs a 2000 mAh built-in battery, reasonably because the battery drain will be significantly higher while using 5G on the device. Noteworthy, the 5G Moto Mod along with the integrated battery pack weighs almost 156 grams, so when it’s coupled with the Moto Z3, the total weight goes up to 281 grams, which is quite bulky in terms of a portable device. 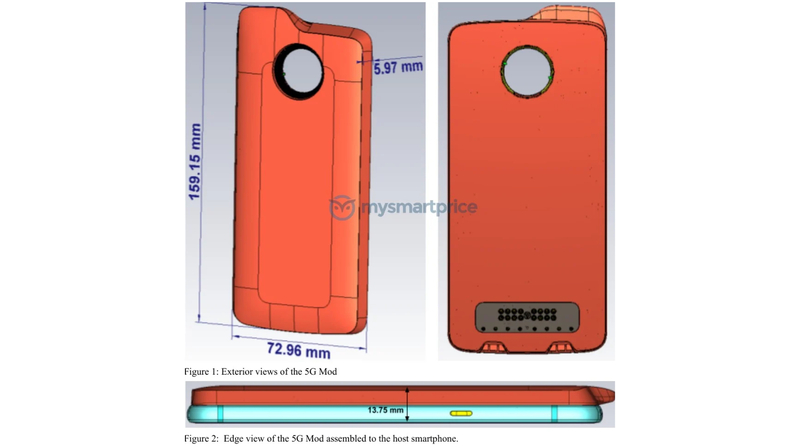 The dimensions of the 5G Moto Mod are 159.15 x 72.96 x 5.97mm. The price of the mod is currently unavailable and will be revealed a the time of its official launch.